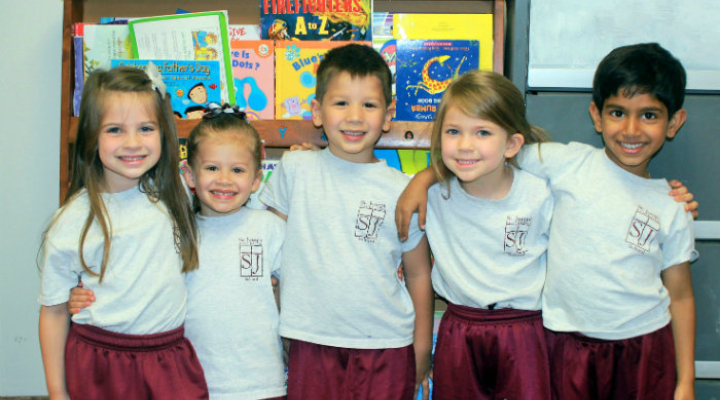 St. Joseph School-Fullerton believes that each child is unique and a special child of God. 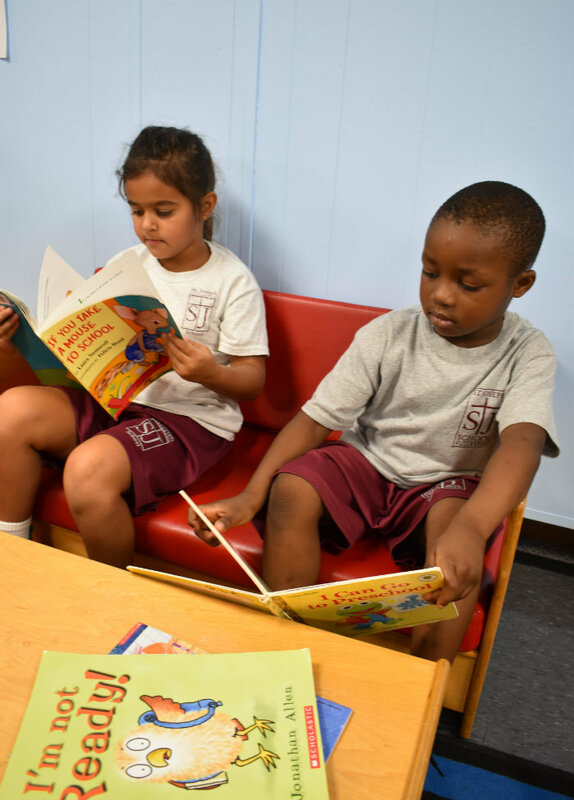 Our PreK-4 curriculum gives the structure and guidance needed for students to achieve their highest potential in a challenging yet nurturing environment. Our program follows the standards set by the Archdiocese of Baltimore which embeds Language Arts, Math, Science, Social Studies, and Religion into weekly units and themes. We use multi-sensory hands on learning to teach fine motor skills, and auditory and visual learning using center time, books, songs, technology, and art. Reading partners are established with our second grade students. Parents choose St. Joseph School-Fullerton’s Pre-K program, knowing their children are taking part in an early educational curriculum that prepares their child for kindergarten and beyond. Our PreK-4 program meets fives day a week from 8:00 a.m. and until dismissal at 2:55 p.m. Our two PreK-4 programs are staffed by caring, certified teachers, as well as a dedicated instructional assistant. The goal of both programs is to prepare students for Kindergarten and to become life-long learners. Students must be 4 years old by September 1st and are independent when using the restroom.